A home gym can be a fantastic convenience! 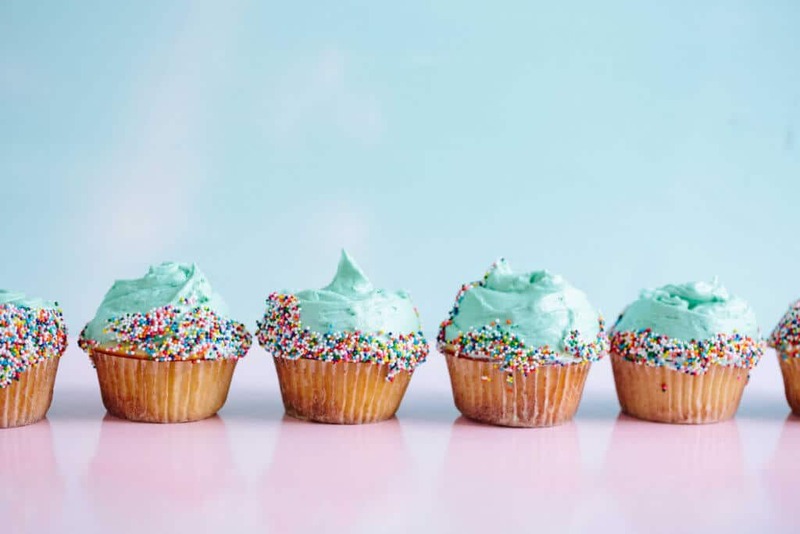 Working out and keeping on track can become time consuming and the notion of working out in a crowded gym doesn’t make the situation any better. A personal trainer is another option, but wouldn’t it be great to have the gym equipment in the comfort of your own home? The factors to consider about a home gym are space and location. Ideally, your gym space should be ample for movement, comfortable and make you feel inspired to get a sweat on! 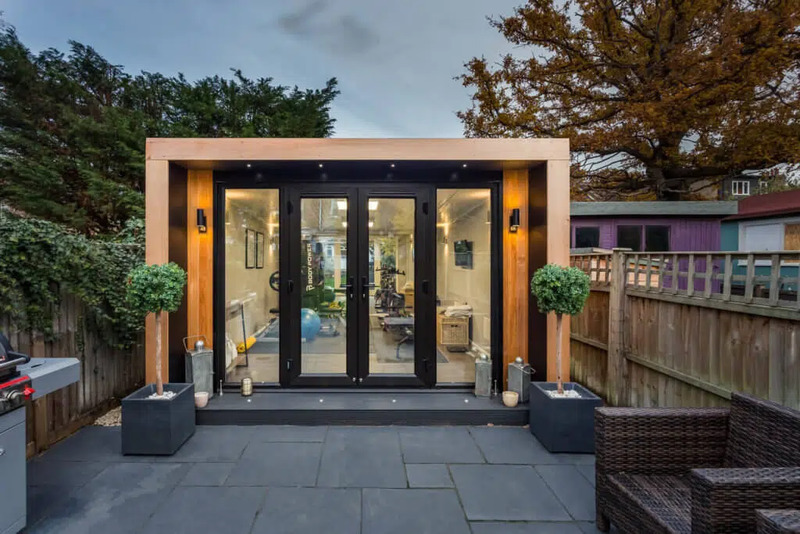 Not many of us have space in the house for gym equipment, and although there might be space in the garden, the British weather is just too unreliable! 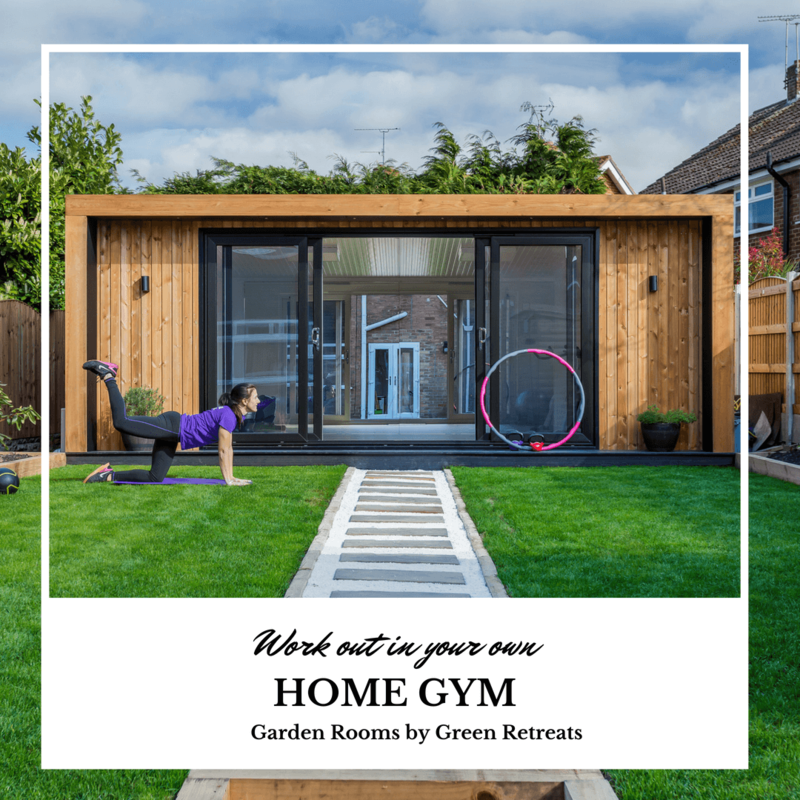 A garden room is the perfect solution as a home gym. It’s a fantastic use of your garden space too! Work-out at ease in the comfort of your own home gym. Our garden rooms are insulated, for all-year round use – withstanding the rainiest of the British winters. Wall interiors can be melamine (easy to clean) or we offer a plastering option, allowing you to paint the walls to create a more personal touch to your home gym. We offer a range of wood laminate flooring to suit your preferred gym aesthetic (including carpet tile). Start designing your garden gym on our configurator! 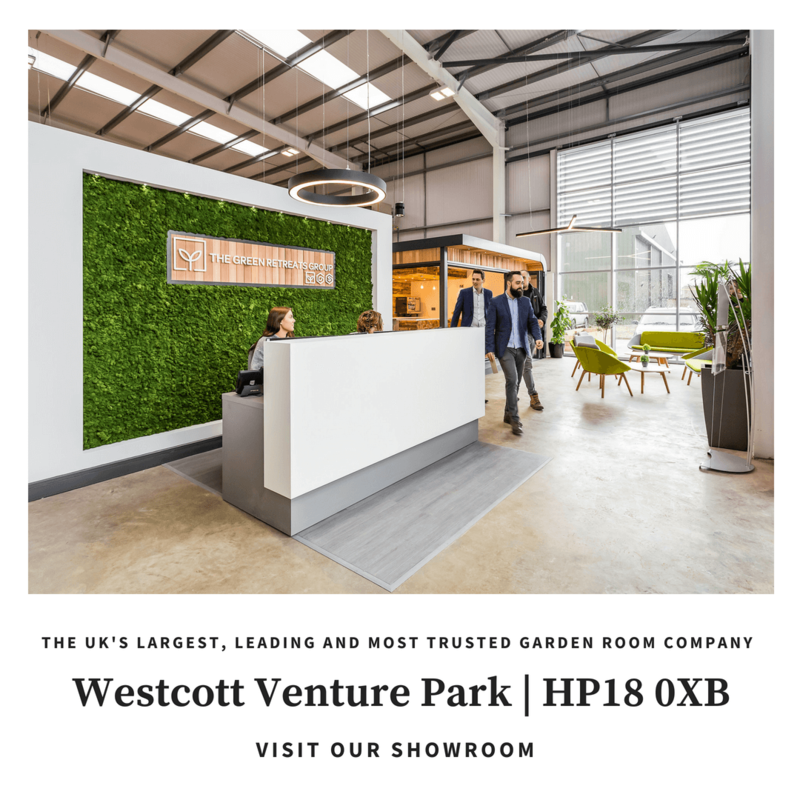 At our Buckinghamshire showroom, we have 11 fully furnished garden rooms to browse. 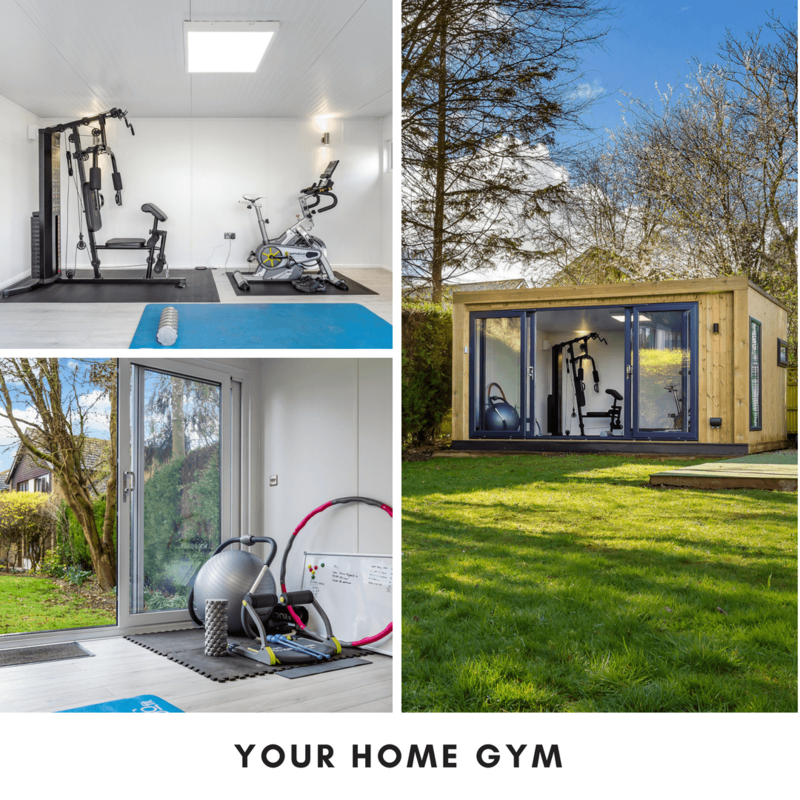 A fantastic opportunity to see what size home gym would suit your space best. Our knowledge staff are always happy to help with any questions you may have. 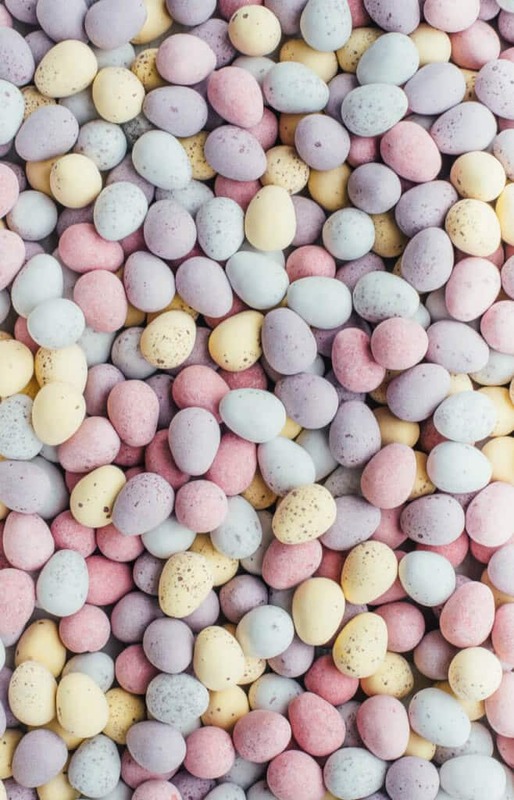 Pop down and take a look!